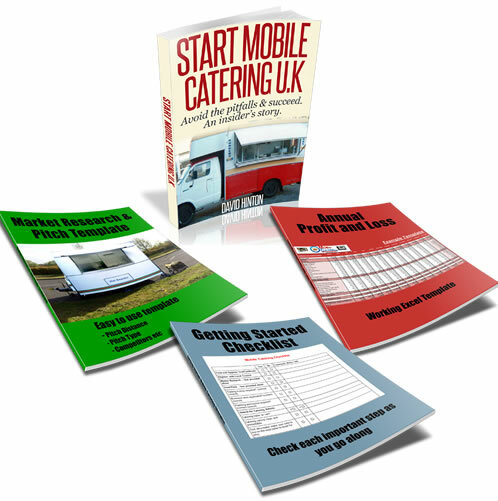 My partner runs a burger van and has a site on an industrial estate in Wales. Have you tried making a small menu that includes your mobile phone number and then hand them out to all the office workers. Make sure that your partner has a selection of healthy options, rolls, snacks,crisp etc. Also include a voucher that will offer a 10% discount off a purchase to encourage sales and kick start this idea. Once they ordered some food from you and they like it, word of mouth will hopefully drive your business. Eventually you could start taking orders over the phone and have their food ready for them to collect. Think about the customer and their needs to build up your customer base and offer something of value to them. It sounds like you have a great business base and it would be a shame to give it up with out giving it a good, hard try.